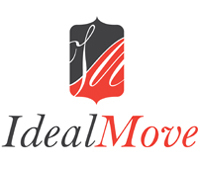 We have three services at Ideal Move. They are listed below along with what they includes. If you would like to know more information about these services, please give one of our agents a call where we will be happy to help.